A time full of dodgy one-liners, over the top action and explosions and some questionable acting the 80's was full of classic action hero movies. 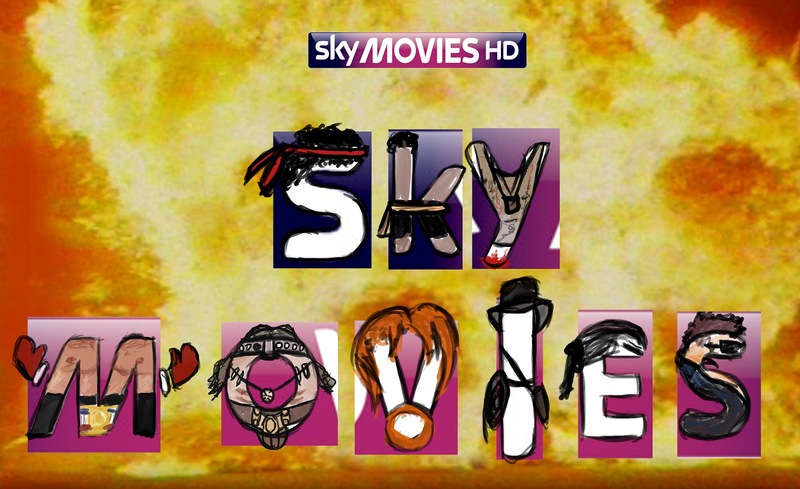 This sting will aim to be an 80's type Expendables sting with the letters of the sky movies logo dressed as 80's action heroes attempting to defuse a lit fuse before it blows up. Before I take a look into linking the designs of these heroes with the curvature and style of the sky logo I've just made a rough idea on what I want them to look like. I've had trouble with conveying Van Damme in the line up as his action films were mainly martial arts orientated so I may need to take another look into this design but the others I'm pleased with.